Classic action is upon this weekend. In America the run for the roses takes center stage with the Kentucky Derby at Churchill Downs while in England the 2000 Guineas is the focus. Both contests are of enormous importance for the breeding shed ultimately. Here we’ll look at the Guineas. At Newmarket the standout is Dawn Approach, the son of New Approach who was just touched off by Henrythenavigator in 2008 Guineas. 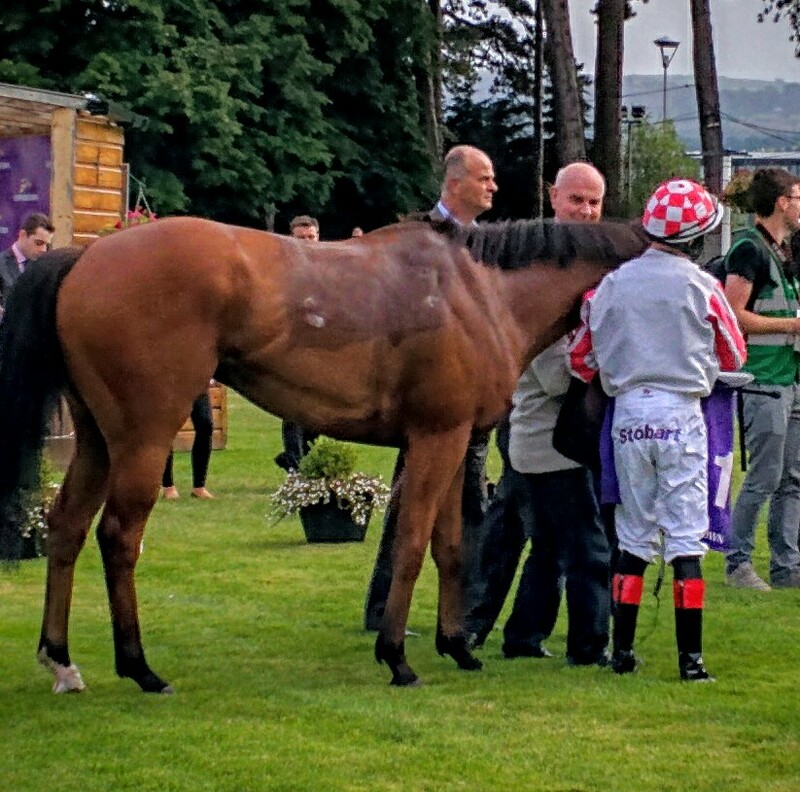 Jim Bolger’s colt comes here as an unbeaten six-time winning juvenile. 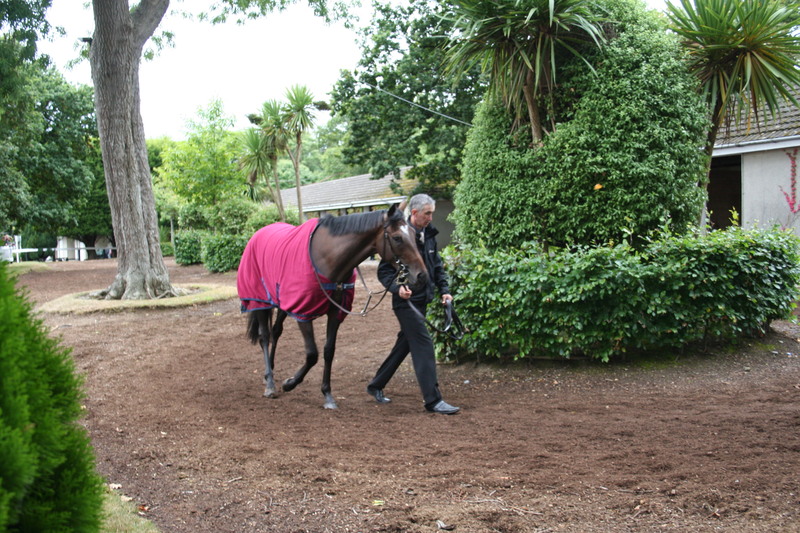 Out of the blocks on the first day of the season he was kept on the go to Royal Ascot where he bagged the Coventry Stakes (G2). 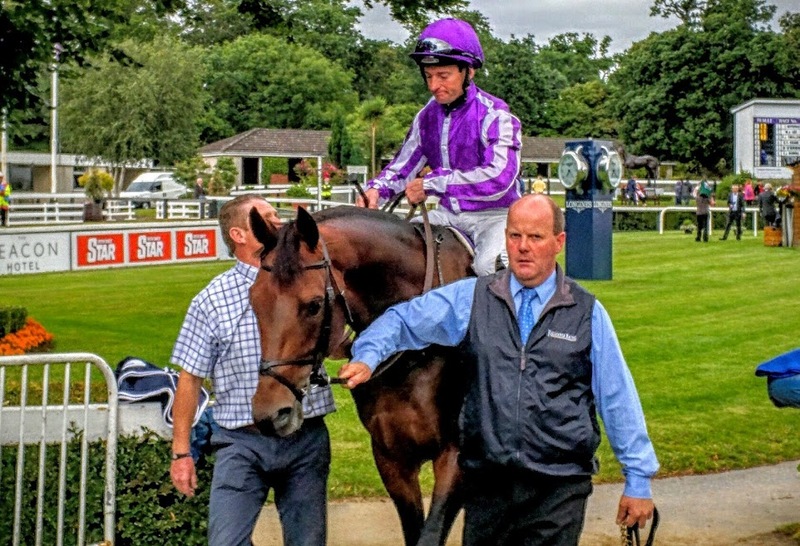 Jim then gave him a break bringing him back in the autumn for Ireland’s and England’s premier juvenile events The National (G1) and Dewhurst Stakes (G1). The criticism you hear of the colt is that he didn’t beat that much through his juvenile campaign and his racing style, lazy, will catch him out as a three year old. Neither criticism stand up. At Ascot he beat Olympic Glory unbeaten since including the Prix Jean-Luc Langardere , France’s premier juvenile race. In the National he beat the outsider Designs On Rome and stable companion Leitir Mor. Designs On Rome had previously come second to Sugar Boy who last week won the Sandown Classic Trial. The form stands up. 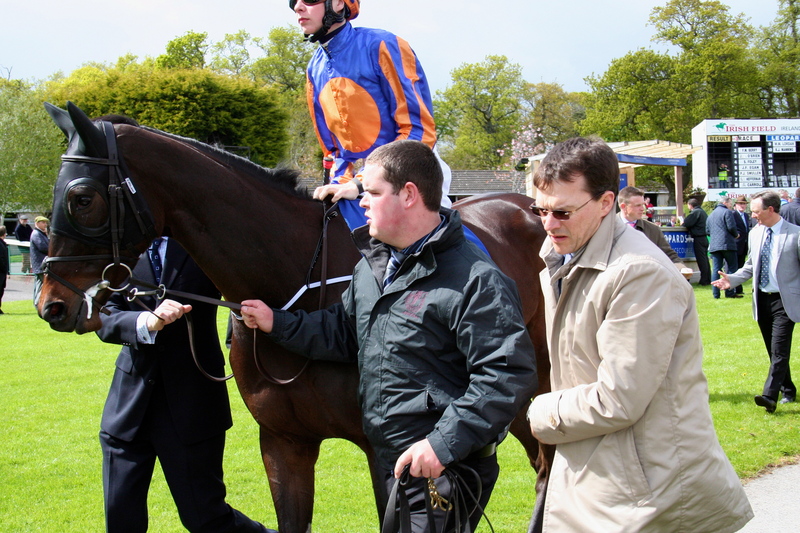 It’s ten years since the last Craven winner Haafhd went on to success in the Guineas. Toronado the winner of this year is second favourite in the bookmakers lists. Richard Hannon’s colt like the Godolphin colt is also unbeaten with a record of four from four. He beat Dundonnell twice in the Champagne Stakes (G2) last year and in the Craven again this year where he was an impressive winner. 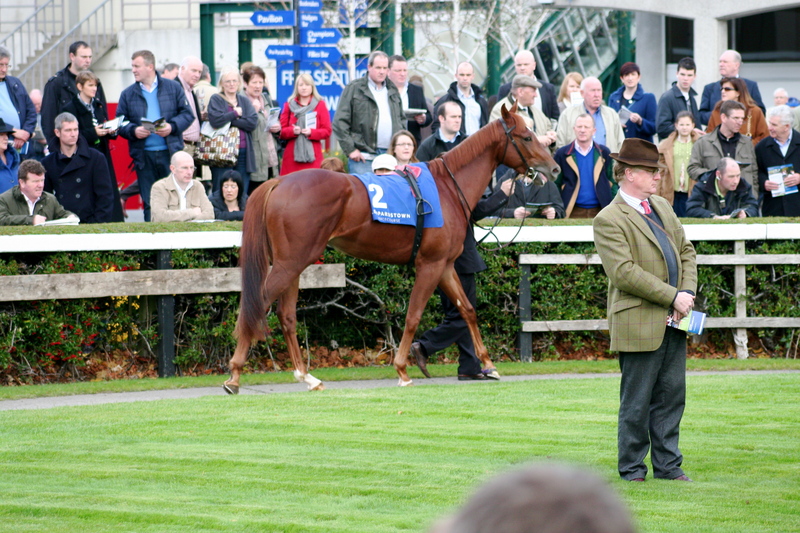 Does his style of racing put him anywhere near Dawn Approach? Garswood from the Richard Fahey team comes into the frame on the back of a European Free Handicap win also at Newmarket three weeks ago. Again he did it well and on the back of it has been the subject of a sustained gamble all week. 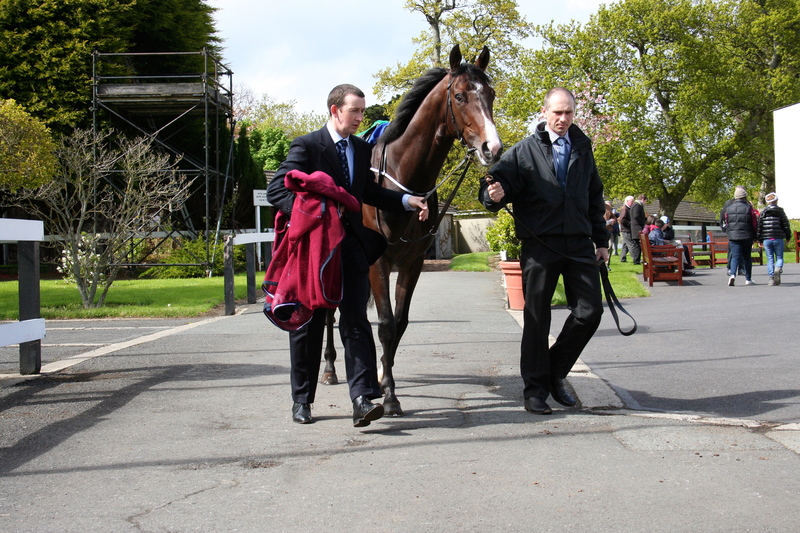 Ballydoyle play third fiddle here with three runners. Pilot bookings indicate that Cristoforo Colombo, a son of Henrythenavigator is their most forward. He’s a one time winner from five attempts, the win on the first visit to the racecourse. He come’s into the reckoning here on the back of a third placed effort in the Coventry where he was beaten a length by Dawn Approach. He was unlucky next time out when he clipped heels and fell in the Phoenix Stakes and in his next and final run in the Middle Park(G1) he failed to land a blow 2 1/4 L behind Reckless Abandon. George Vancouver another son of Henrythenavigator has some to find with Dawn Approach being 3 1/2 L down on him in the Dewhurst however he did follow up the run by winning The Breeders Cup Turf Juvenile (G1) at Santa Anita. 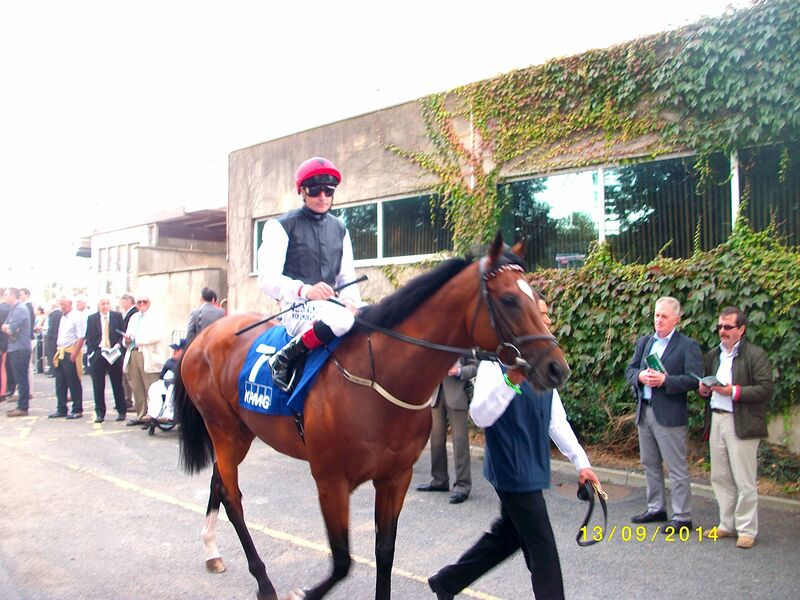 Mars is the unknown quantity, well touted prior to his one and only racecourse appearance he did his job as he pleased. He could be anything but to overcome his lack of experience against this quality field is a big ask especially when you take the dip into account over the Rowley mile. 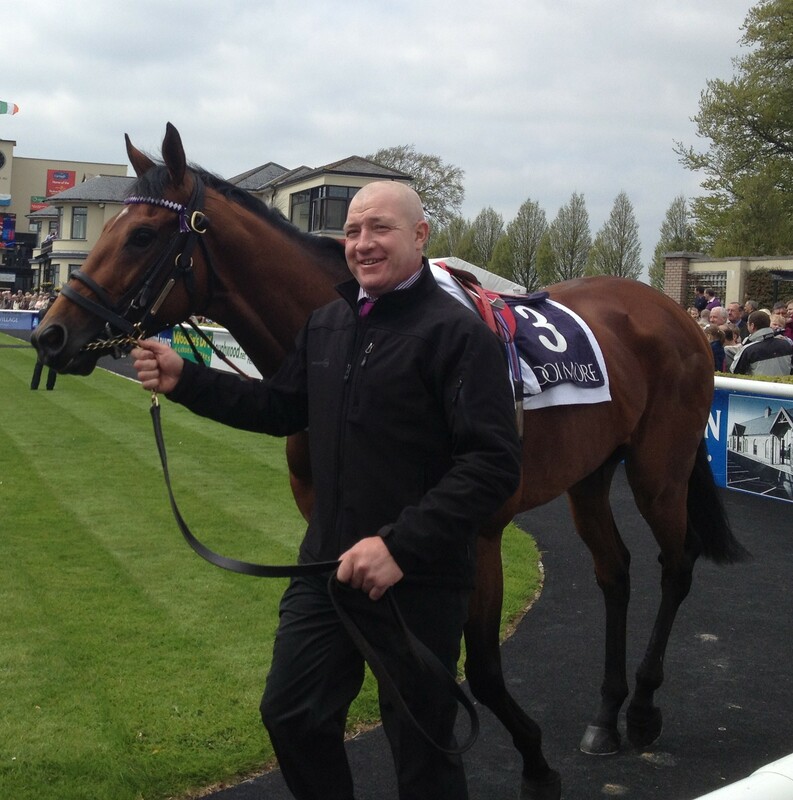 The Bolger second string is intriguing, Leitir Mor. The expectation is he’s there to provide the pace for the favourite. A job he’ll no doubt do. He does have some smart form in his own right and with twelve runs as a two year old he’s certainly the most experienced runner in the field. 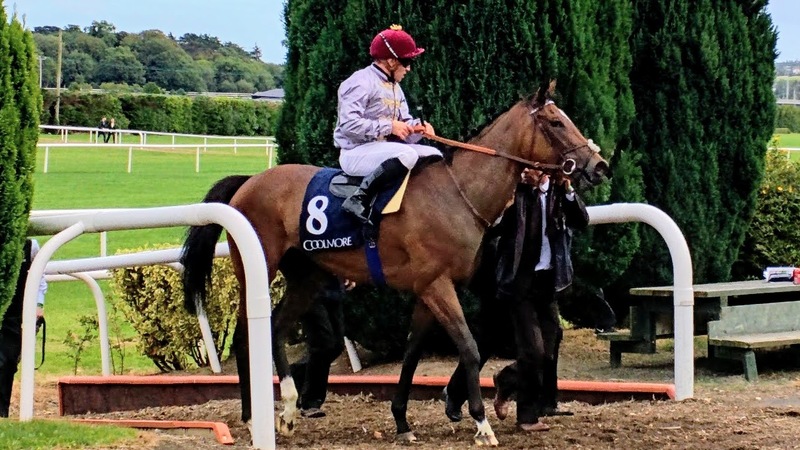 He was only beaten a head by Lines Of Battle on his second run and in his last run in the Dewhurst where he made the running for his stablemate he stayed on to be second beaten only 2 3/4 L. He’s also a G3 winner in the Round Tower last year where he had Cristoforo Columbo in behind. Jim also considered keeping him for Paris next week so he holds him in some esteem. Last year in the Dewhurst we recommended the forecast and here although a step up to 8 f is a concern we however see it no different. If he sets a good and not silly pace he may well stay on with only one or two getting past him. At the odds available he’s worth backing each way. 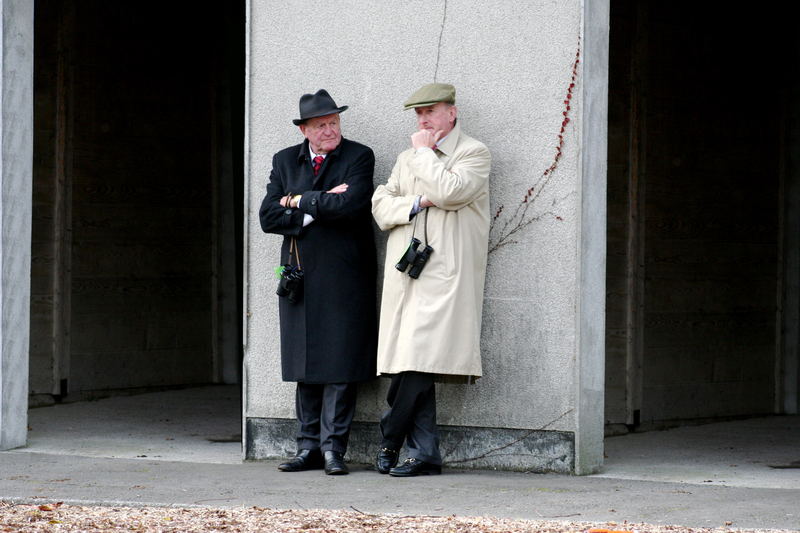 The skills of Jim Bolger will be tested over the course of the next two weekends. 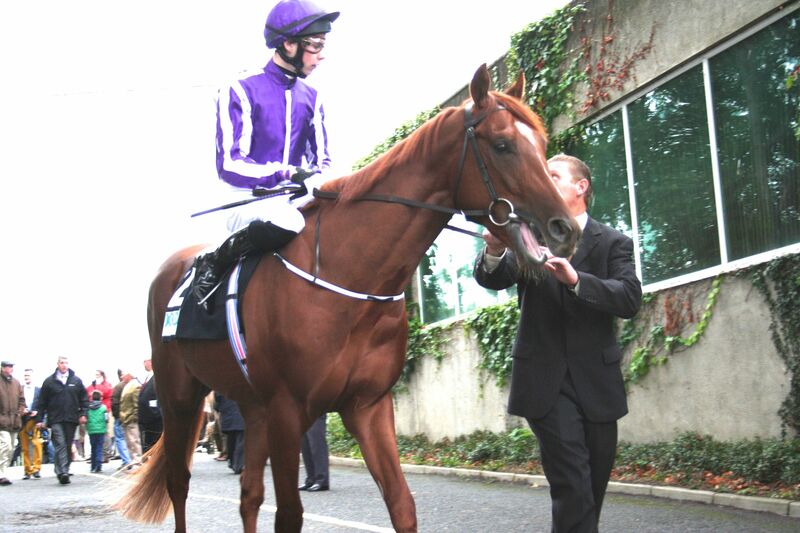 His colt, Parish Hall will try to win the Irish Guineas and Epsom Derby. There is only a week between the two races this year as opposed to two weeks when Jim tried to pulled off the same feat with New Approach in 2008. Beaten into second at the Curragh by Henrythenavigator, as he was at Newmarket in the English equivalent, he went on to win at Epsom. Parish Hall stamped his authority in the Dewhurst last year at Newmarket when coming up the stand side outclassing his rivals. His price of 20/1 was a surprise but his win wasn’t as advised here. (see the post on the Dewhurst). 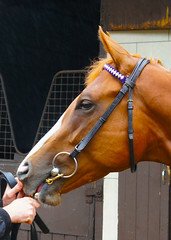 Previously he had been second to Dragon Pulse in the Futurity and the tip was taken when Bolger sent him to the Dewhurst. Mikael Delzangles sends Hermival to improve on his third in the English Guineas. He’s lightly raced having had just the one run on the last day of the season when winning his maiden. Brought back to contest the Prix Djebel he finished third to French Fifteen and Abtaal before finishing in the same position to Camelot and French Fifteen at Newmarket. John Oxx runs two, Takar and Born To Sea. 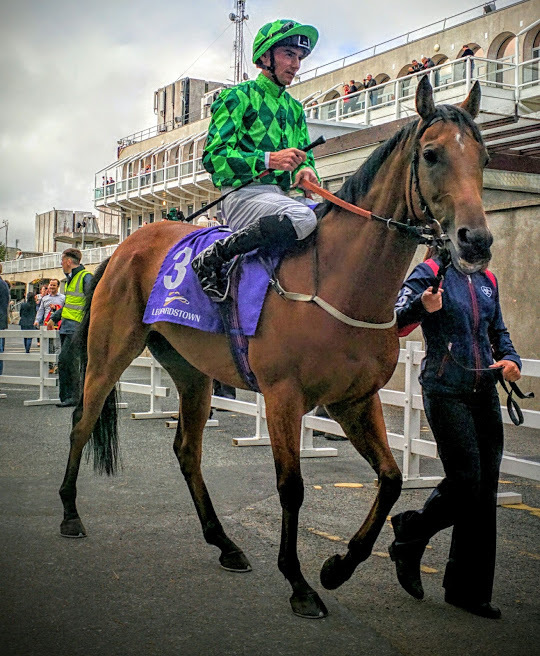 The former tired on his first experience at the racecourse when running fourth in a maiden but came on a ton to win a maiden by 8 L on the last day of the Irish season. 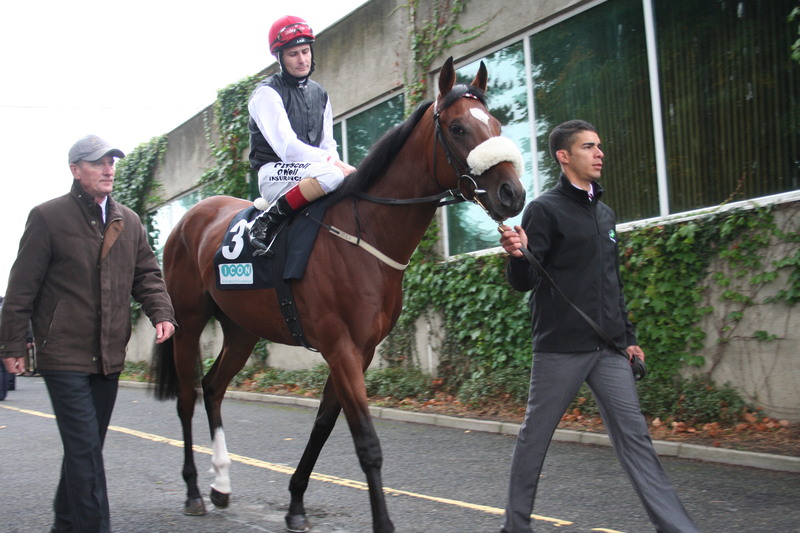 He returned to again win impressively in the Tetrarch Stakes here two weeks ago. He’ll be cherry ripe for this now. 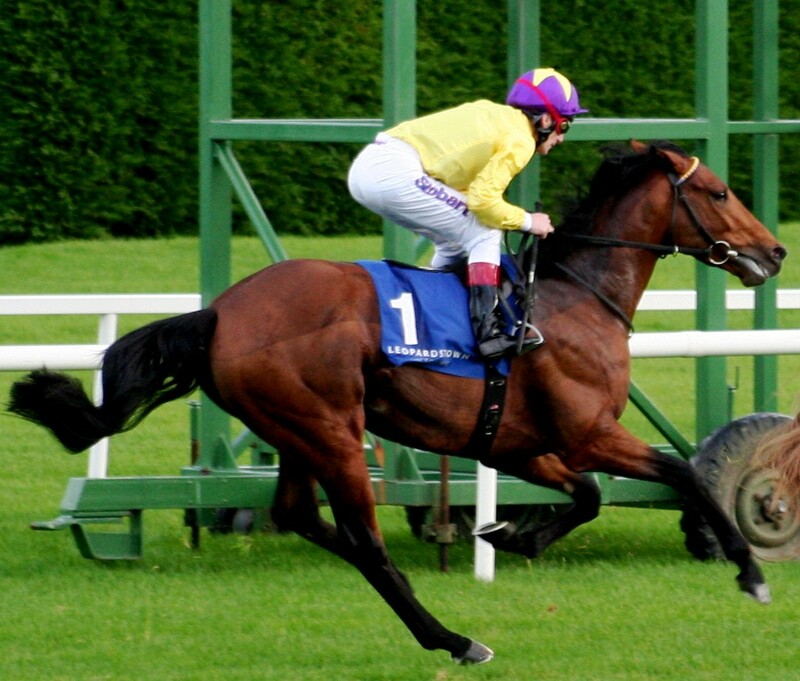 Born To Sea blew his chance at Newmarket when failing to settle in the first two furlongs. In an attempt to overcome this John has decided to run him wearing a hood in this event. If it works and he can preserve his energies until the second half of the race he may well leave the English run behind him. Trumpet Major was a place behind Hermival at Newmarket and he will certainly improve on the fast ground at the Curragh this weekend. He won the Craven on a decent surface having had a mixed juvenile campaign. Fifth in the Dewhurst, he did win the Champagne Stakes on good to firm ground. 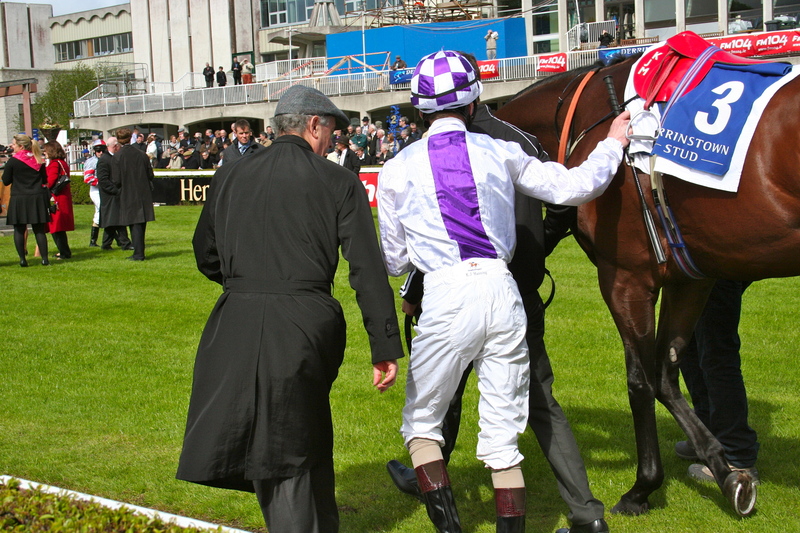 Ballydoyle have won three of the last four Irish Guineas with Henrythenavigator ,Mastercraftsman and Rodrick O’Connor. Wrote,Reply, Daddy Long Legs and Power represent Aidan O’Brien here. Power ran an absolute stinker at Newmarket trailing in an eased down 37 L. He hated the ground and may also have felt the effects of the setback he reportedly had over the winter. He deserves to take his chance on his two year old form which saw him win the Coventry and National Stakes and come second in the Phoenix and Dewhurst Stakes. Wrote was a winner at the Breeders Cup taking the Juvenile Turf while Daddy Long Legs, also a runner at Churchill Downs in the Juvenile Dirt took the UAE Derby at Meydan before a crack at the Kentucky Derby. He returns to turf for the first time this year. Reply, third in the Middle Park will probably set the pace here. 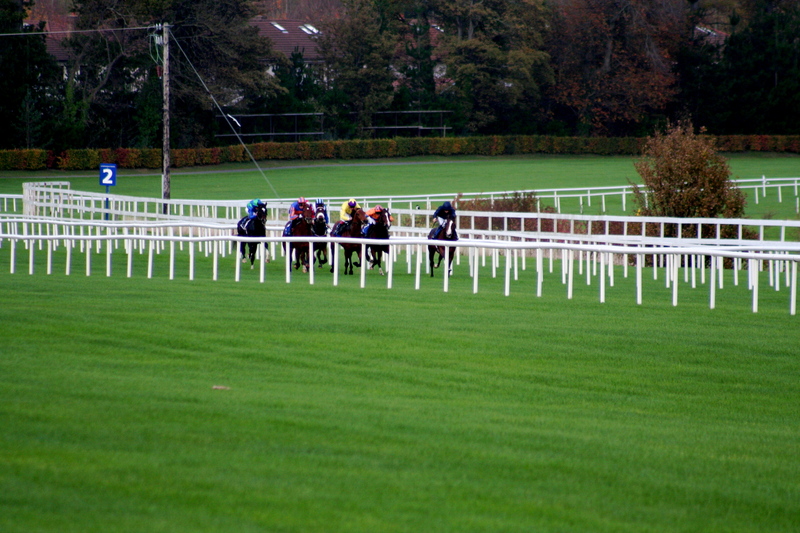 The good weather in Ireland this week will mean the ground will ride good to firm. It will be to the benefit of most of the participants. 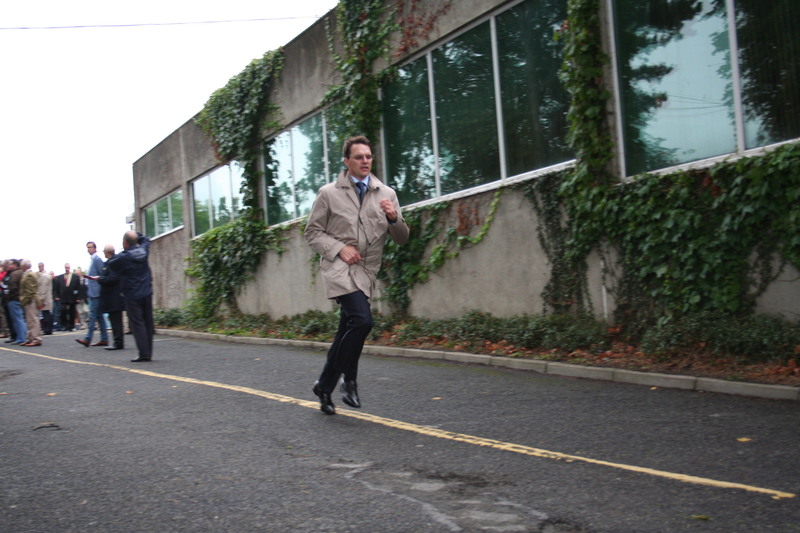 In the skill test, Jim Bolger may go one better than he did in 2008. Parish Hall may go to Epsom with one prayer answered and with another week of praying, well who knows. Probably the best chance of the night for a European winner with Nahrain, Announce and Misty For Me taking on the home team. The Americans are now headed by Stacelita. Formely trained by Jean-Claude Rouget, the five-year-old daughter of Monsun is now with Chad Brown. She won the Beverely D and Flower Bowl Invitational , both Grade 1’s since her summer move. She also won the Prix Jean Romanet in 2010 and the year before won the Prix Saint-Alary and Prix De Diane and was controversially promoted to win the Prix Vermeille from Dar Re Mi. That’s six Group 1’s in total. The only other American filly to consider is Dubawi Heights who went on to win the Yellow Ribbon after chasing home Stacelita in the Beverly D.
The first and second from the Prix De L’Opera re-oppose where Nahrain and Announce were separated by a nose in Paris on Arc day. 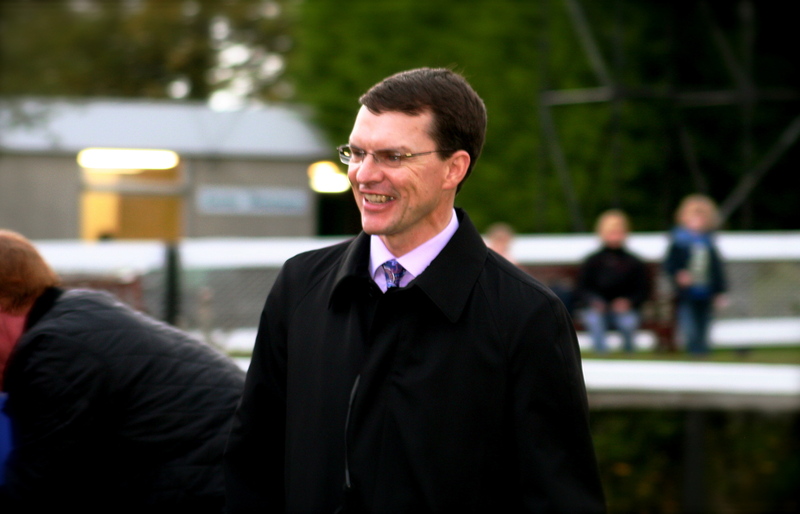 Roger Varian’s first Group 1 will not be his last but today will not be his second. Aidan O’Brien has prepared Misty For Me specifically for this. 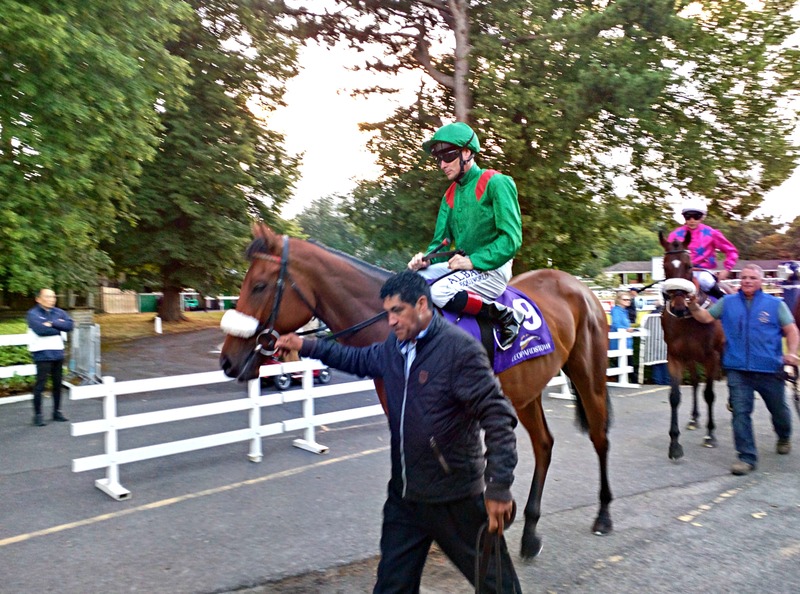 As a two year old she showed her class in winning the Moyglare and Prix Marcel Boussac. She went to Newmarket disappointing in the 1000 Guineas but bounced back in taking the Irish version by 3/4 L from Together at the Curragh. 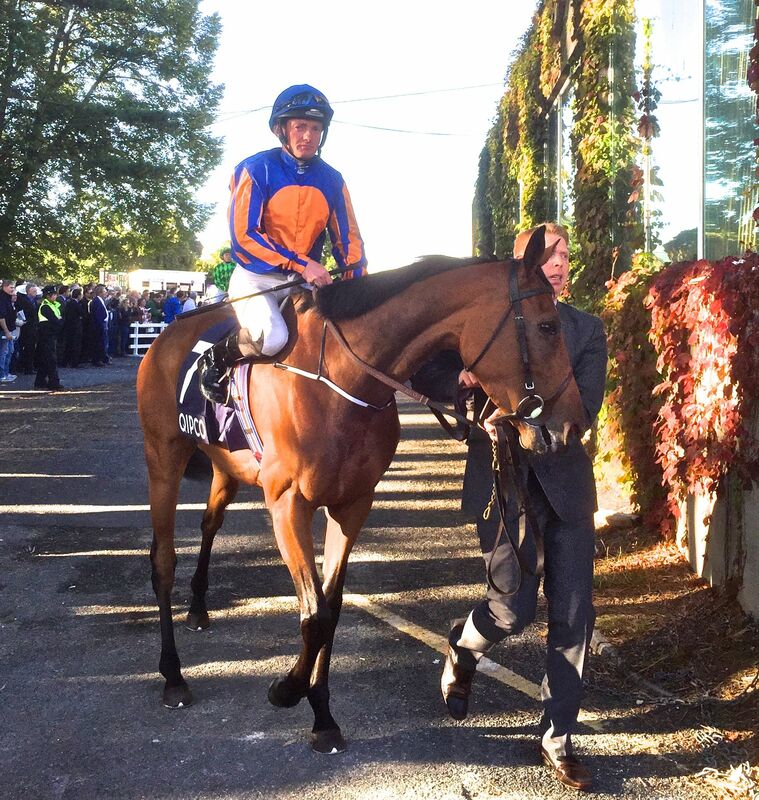 She took her chance at Epsom in the Oaks but didn’t act on the camber. 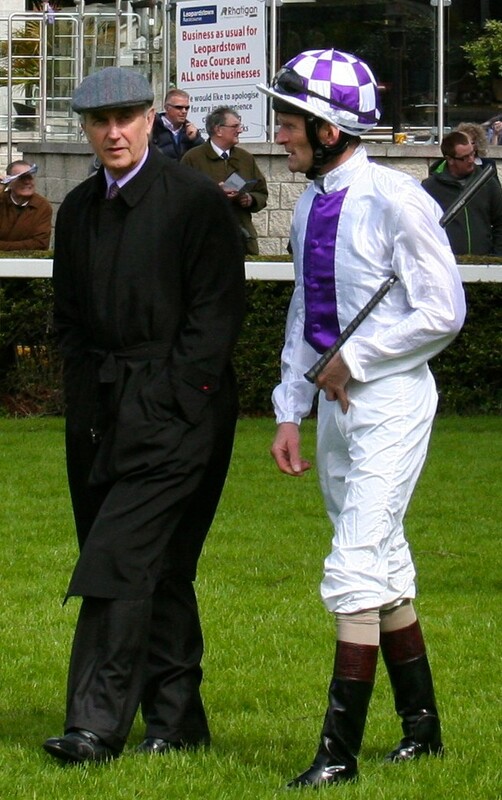 A return to the Curragh for the Pretty Polly was next on the agenda where a meeting with Midday went her way by 6 L. The general view was that Henry Cecil’s filly didn’t fire that day however that’s a little dismissive of the performance of the Ballydoyle inmate. Aidan gave her a break before returning for the Matron Stakes where she disappointed favourite backers by her 4 L third to Emulous. Together was second and franked the form with a win in the Queen Elizabeth 11 Challenge Cup at Keenland. Don’t underrate that Matron run as Emulous is a high class filly and as a three year old here Misty For Me get’s a four pound allowance from the mares which could prove crucial. Misty For Me preparations have been well timed and you can expect her run to be also. That four pound pull should give her the edge for a fifth Group 1 win and a first for Aidan O’Brien and Ireland at Churchill Downs. As it the Breeders Cup here’s the other ones to keep an eye on tonight. Don McClean points out in his piece in this weeks Sunday Times that the level of European success at Churchill Downs in Kentucky in past Breeders Cups adds up to a miserable 1.57% strike rate per visit. Awful isn’t it. Worse still in all seven attempts at the track no Irish horse has managed success. It begs the question why in particular the Europeans have fared so poorly at Churchill Downs. We take on board the usual things about sending horses from Europe for these world championship events, namely, travel, trainers treating it as an afterthought, weather, horses gone over the top after a long European season. When you think of all those things you wonder is it not the same for the Americans. They have to travel, cope with the weather and also have had the same in length of season. The difference then maybe how the trainers treat the Breeders Cup. The events in Europe naturally are the focus of attention for the travelling party and if considered good enough the Breeders Cup will be penciled in for one more draw at the well. For the Americans it’s maybe more like Cheltenham in look and feel. What comes before is a build up to the big event. So possibly the difference between success and failure is simply encapsulated in emphasis. This doesn’t mean that European trainers don’t desperately want to win it, they do, but to do so may require a ignoring the traditional European prizes. It’s hard to say in the main that the traveling party did anything different this year than in previous years. Reliance will be placed on those than have preformed in Europe once again. Horses are individuals. No circumstance is the same. Some may like the weather,some may not. Some may enjoy the travel, some may just be too shagged to perform. The truth is we never know the answer until they hit the track. The track is another issue, that and the style of racing. 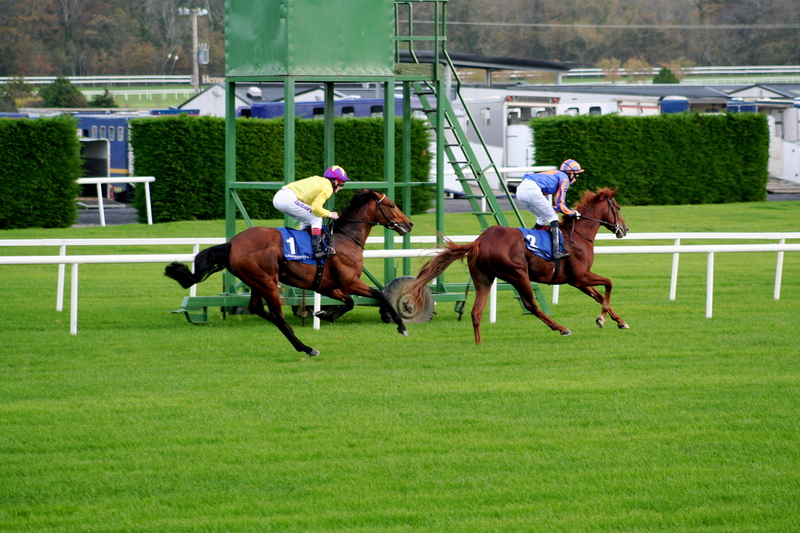 Tight turns on oval shaped tracks are far different to what European horses are used to. They then have to cope with a starting gate bell and a much quicker break than happens at home. Miss the break and your shuffled back meaning you have to come through from off he pace to win. If that’s on dirt, a surface not encountered in Europe, with the consequent kick back that’s one hell of an ask. There is grounds for optimism. As Donn points out in his article the Americans may be short of standard. This gives the raiders hope.